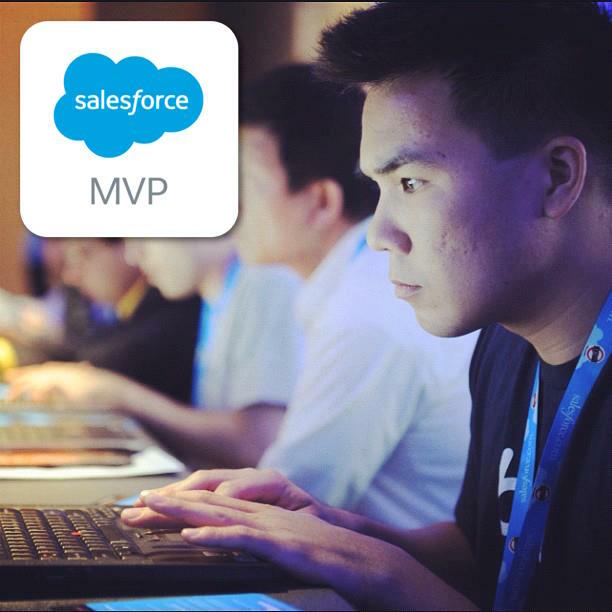 David’s note: Salesforce has magical powers to spark your career no matter what your background! 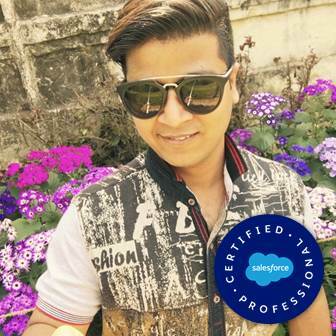 Vipul’s story is so inspiring, he shows you that you can get certified before landing your first Salesforce job, then rise the ranks, and then help inspires other too! If you’ll read it, you’ll get it and it’ll motivate you… if I can do it then anybody can do it!! In the early stages of my career I was struggling, I didn’t have a job, and I didn’t have any career goals. I was so disappointed and de-motivated with myself and what I am doing with my career. But then someone close to me told me about Salesforce. I Googled it & found only SFDC99 from where I learnt a lot about Salesforce. I practiced and decided to go for certifications without having any Job. That time I don’t have anyone to guide me so I appeared for Force.com Developer 401 instead of Administrator 201. I did Admin 201 afterwards. Then I was totally surprised with my results. That was the first time, in 2013, and I was so happy and I wanted to share it with you but I couldn’t. You’re the only person who helped me in my worst time. Then I thought, this is time for me to bang on with my career goals and set it out. I appeared for an interview at HCL Technologies and I passed. 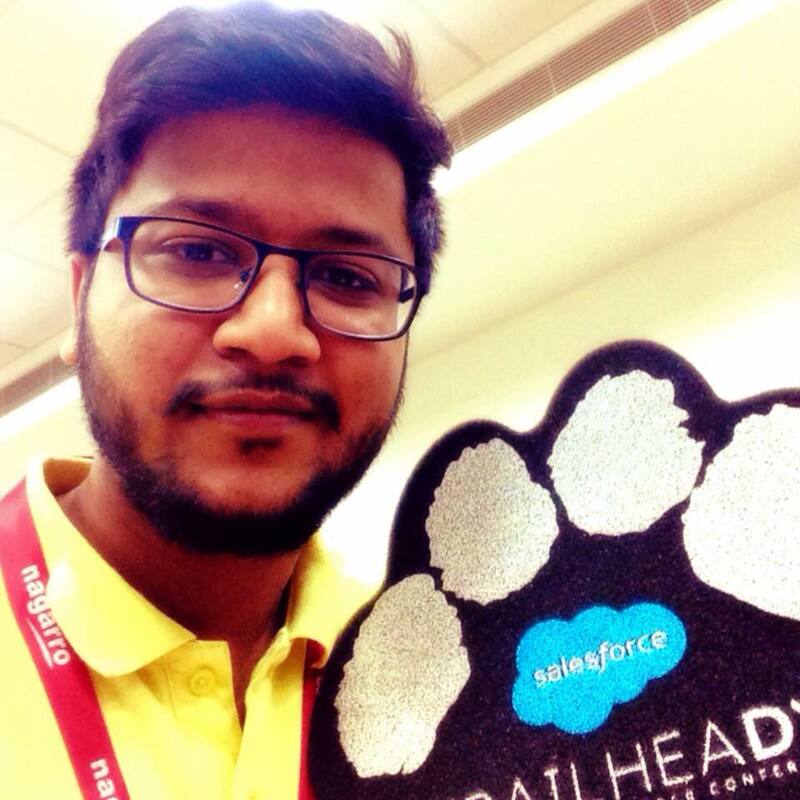 I learned a lot there and now I’m working at AXTRIA as a Senior Salesforce Developer, and I’m Co-Leader of the Chandigarh Salesforce Developer Group with the youngest Co-leader of my Salesforce India Community and I didn’t know that I can go so far. This couldn’t be possible without you. Initially when I was struggling with my career, he was an SAP Consultant and after 3 years of a career in the SAP domain he switched to Salesforce. Why? Because I motivated him about it and now, he loves #Salesforce more than me because he is more towards the admin part of Salesforce and he is an #AwesomeAdmin. We both share knowledge with each other because he knows the admin and I know the developer part. That’s how we are complete #Salesforce Lovers. Moreover this journey couldn’t be possible without SFDC99.com. Now I hold 3 certifications and a few more are lined up this year. I am also the leader of the Chandigarh Salesforce Developer Group. I encourage the college buddies to study Salesforce and do certifications without any job, rather than working for an organization in the Salesforce domain & then enroll for certifications. If you are unemployed certified, you have better chances to get into any organization. 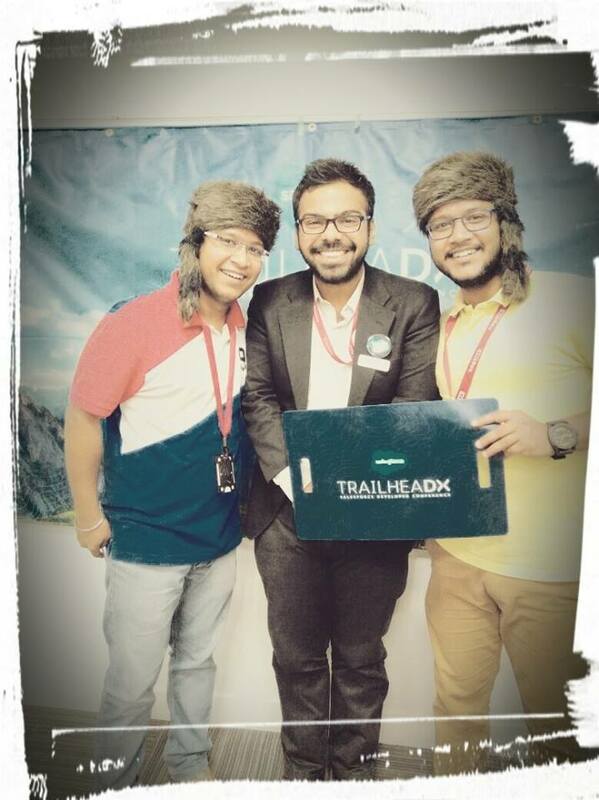 I think we are the FIRST TWINS in the Salesforce Community. David you’re my career maker!! Very nice history! Good job!!! Appreciate to share this. I wish I could do the same. Thanks for motivating us. 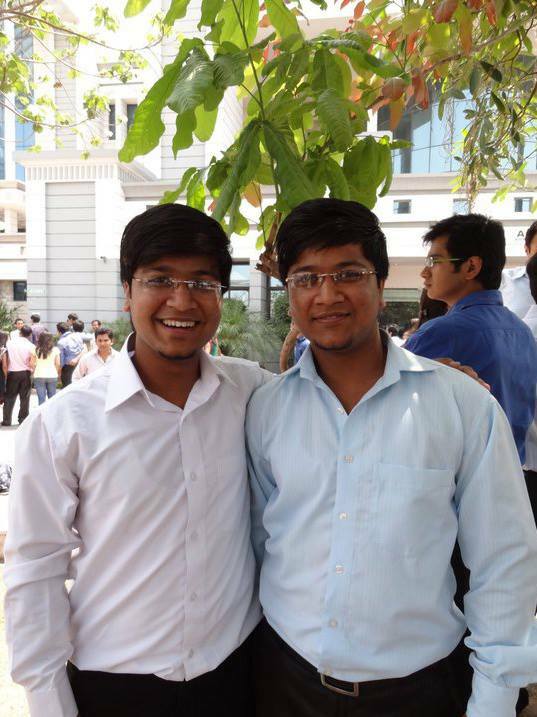 I wish my twin (Lakshman) could join me to do Salesforce. He is an awesome mechanical engineer! Motivating story! Thanks for sharing.